The beautiful part about being on Sway Road in Brockenhurst is that we are so well located. Near the village and pubs. Close to the petrol station and on the same road as Brockenhurst Golf Club. 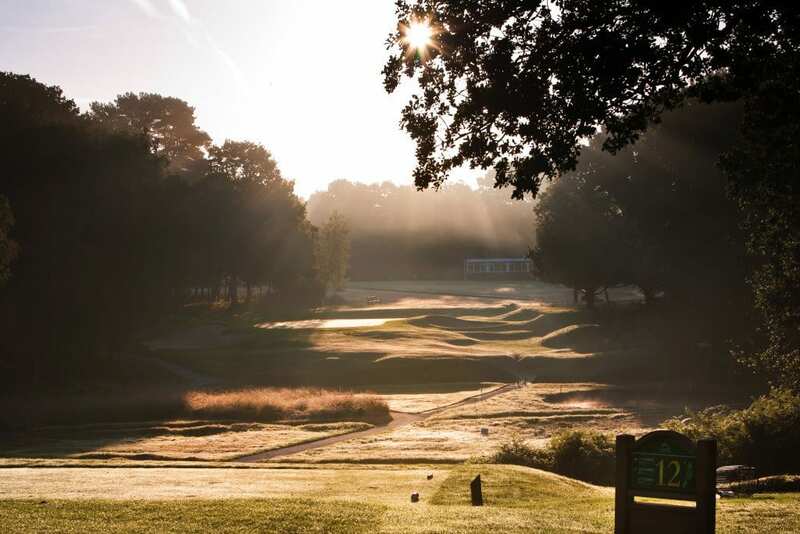 We have great pleasure in welcoming golfers to the Cottage Lodge to stay overnight before a game or to stay a couple of nights whilst people play in Burley, Barton or one of the other nearby golf courses as well. Breakfast starts at 7.45am. But we can squeak it back to 7.30am for golfers. Or, if you have a particularly early game we can put a continental breakfast in your room the night before and you can eat it as you get ready. 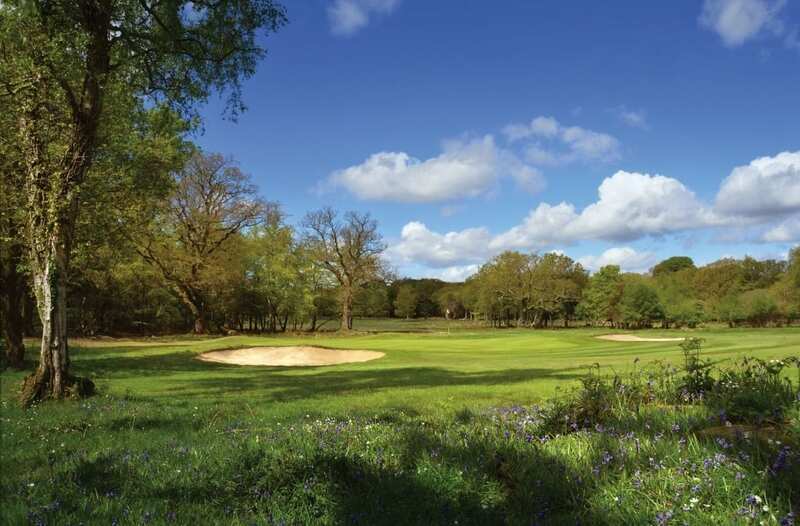 This year Brockenhurst Golf Club is celebrating its centenary. Cottage Lodge is delighted to be a supporter and sponsor of their Centenary celebrations. 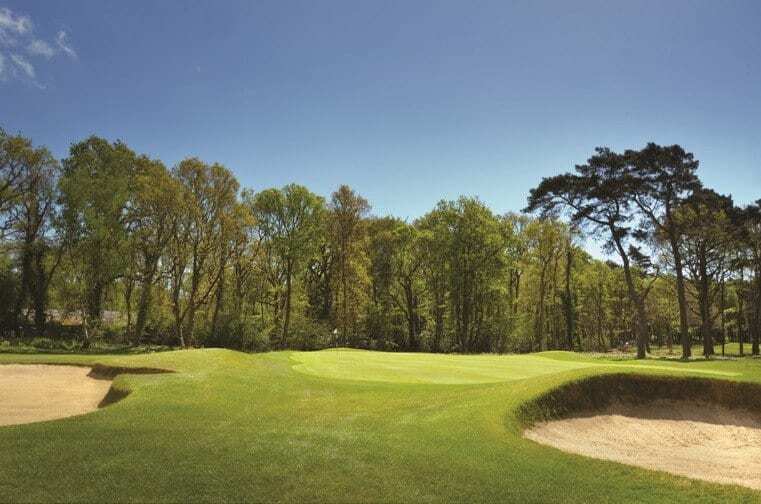 The club is one of the leading courses in the heart of the New Forest. It was designed by the great course architect Harry Colt. 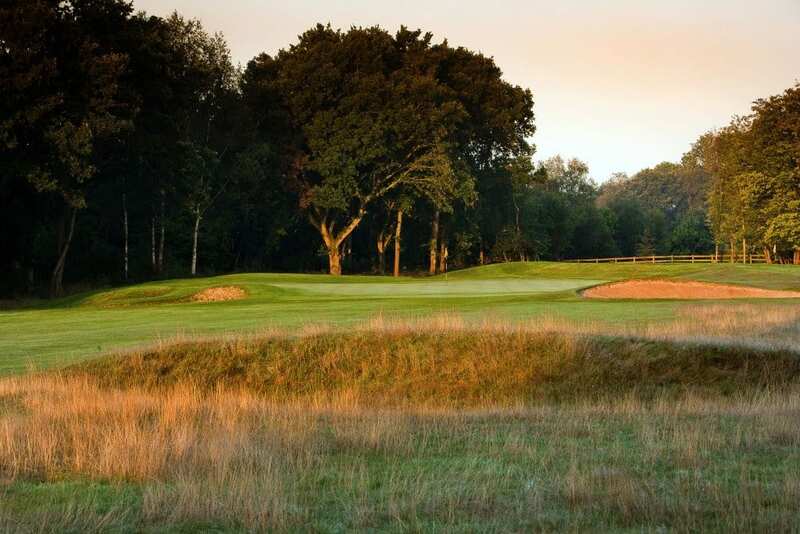 Set on the edge of the village in the beautiful New Forest landscape the course is 6220 yards and 18 holes. There is a welcoming bar and restaurant. Excellent changing rooms and good locker facilities. The club is very friendly and welcomes members and guests. We have a fleet of four 2-seater ‘EZGO’ buggies – the fee for the use of a 2-seater Buggy is £24 per round. For the registered disabled or people suffering from restricted mobility a 50% concession off the standard hire fee is provided. We can supply up to ten pull-trolleys – these can be hired for £3.50ea per round or up to four electric trolleys at £8ea per round.